Last week’s post introduced Seattle Pacific University’s climate action plan. The plan lays out a strategy for the University to become climate neutral by 2036. 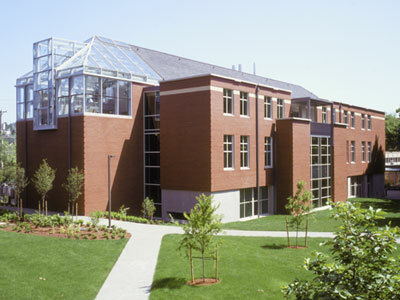 Part of the climate action plan deals with the University’s building standards and space planning policies. The climate action plan commits SPU to a high level of green building standards. This includes designing all new buildings to meet LEED Silver requirements. In addition, certain LEED credits are identified as “SPU priority credits” to ensure new buildings are extremely energy efficient and powered, at least in part, by renewable energy. Categories: Community Involvement, Environmental Justice | Tags: Climate Action Plan, LEED, Renewable Energy | Permalink. Categories: Community Involvement, Environmental Justice | Tags: Climate Action Plan | Permalink.